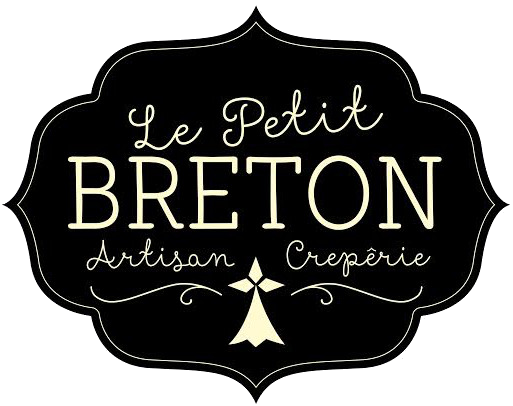 Le Petit Breton is an artisan crêperie located on the busy junction of Whitworth Road and Lower Drumcondra Road, only a stone’s throw from the city centre. 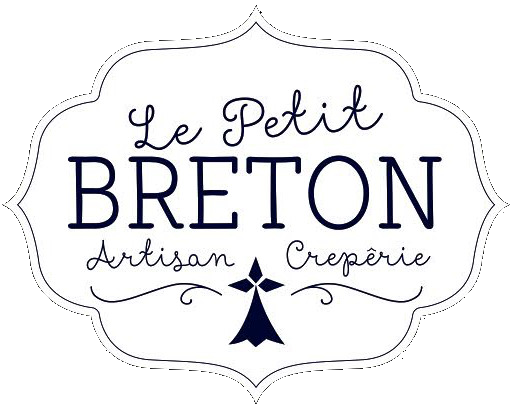 For those who already know Crêpes, come now and try real Breton’s savoury Crêpe specialty: Galettes! However if you prefer to stick to regular Crêpes, just let us know! All our Galettes are also available on our amazing wheat flour dough! Crêpes or Galettes, chef Gregory Autret will deliver you an original product, made with specially imported products for a truly authentic experience.